The Lipizzaners are Europe’s oldest horse breed. These intelligent and lively horses bred from Spanish, Italian and Arab bloodlines, with their classic physique and grace, are ideally suited for the representative style of the High School of Classical Horsemanship. Witness the result of years of training of horse and rider in more than 70 classical performances a year in the dignified setting of the baroque Winter Riding School – from the young, boisterous stallion to the fully trained School Stallion, who enchants the audience with his performance in the School Quadrille, in the Schools on and above the Ground and on the Long Rein. Performances only take place on the specific days every month! So don’t miss this opportunity! 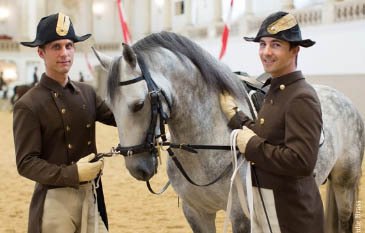 The Spanish Riding School provides a special opportunity to experience the Spanish Riding School and the Vienna Boys’ Choir together in the baroque ambience of the Winter Riding School. These two world-famous traditional institutions share centuries of history at the court, as well as an interest and responsibility in maintaining, preserving and keeping Austrian heritage alive inter nationally. 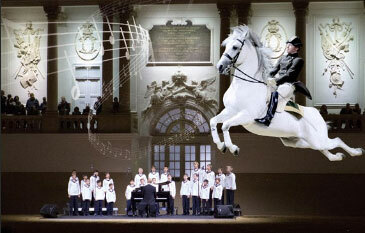 A TRIBUTE TO VIENNA shows the highlights of the Ballet of the White Stallions alternating with musical performances by undoubtedly the most renowned boys’ choir in the world, the Vienna Boys’ Choir. 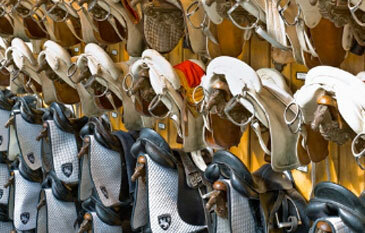 The daily guided afternoon tour offers you an insight into the most important areas of the Spanish Riding School. 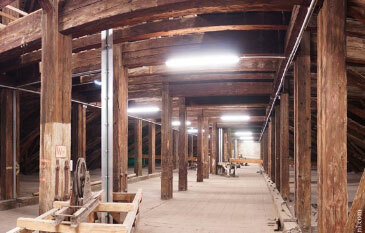 Points on the classic tour include the Winter Riding School, a jewel of baroque architecture, the world’s largest oval horse walker, the tack room and a visit to the Lipizzaner stables in the heart of the Stallburg, the only Renaissance palace in Vienna still perfectly preserved to this day. The Morning Exercise offers an insight into the training of the riders and their Lipizzans. You can watch the training of both the often grey young stallions and the fully-trained School stallions – our “white stars” – in the beautiful setting of the Winter Riding School, accompanied by classical Viennese music. The morning exercise includes relaxation exercises, the refining and perfecting of lessons and the targeted strengthening of muscles. Empress Maria Theresa used to invite her imperial friends to her famous carousels in the Winter Riding School, which was designed and completed in 1735 by Josef Emanuel Fischer von Erlach. 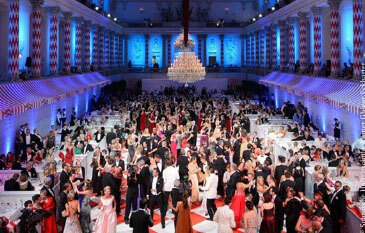 Since 2010, this ball tradition has been celebrated annually with the Fête Impériale. Every year, up to 2500 guests come and dance at the Fête Impériale for this special purpose. Tradition meets modernism, Austria meets Spain, classical meets pop and international guests encounter Austrian society – the Fête Impériale is a ball of harmonic contrasts. 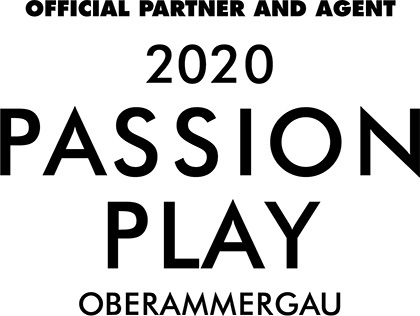 It will take place in the ballrooms of the Winter Riding School and the Stallburg, as well as in the open air of the Summer Riding Arena. The premises will be decorated in red and white, the colours of the Austrian flag. On Friday, June 29th 2018, the 9th Fête Impériale will start at 8:15 pm in Austria’s oldest and most beautiful summer ball location.